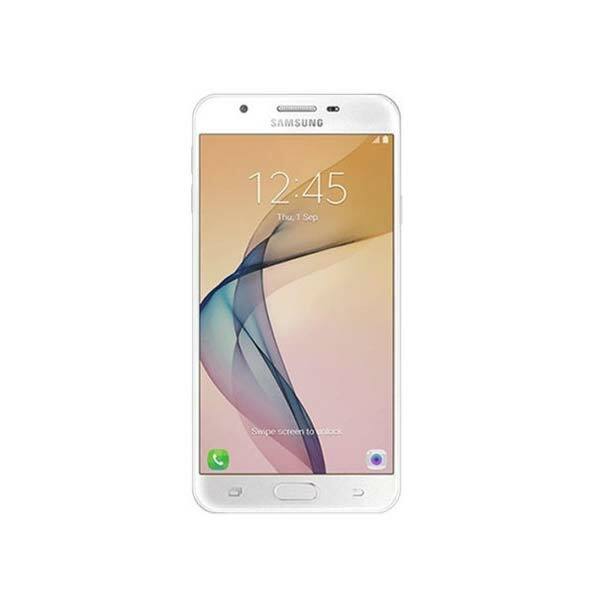 Samsung just announced the new mid-range smartphone, Galaxy J7 Duo. The company has been quietly manufacturing its Galaxy J7 series, as they launched their flagships Galaxy S9 and S9 plus. 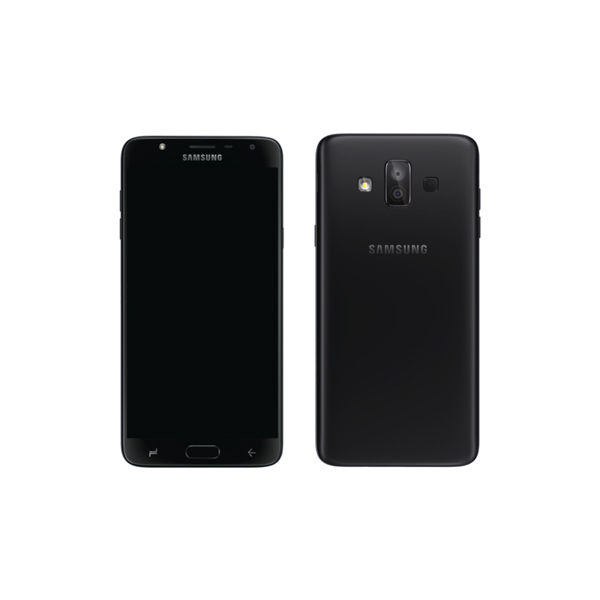 Galaxy J7 Duo has a dual-camera setup which was not previously seen in the Galaxy J Series. 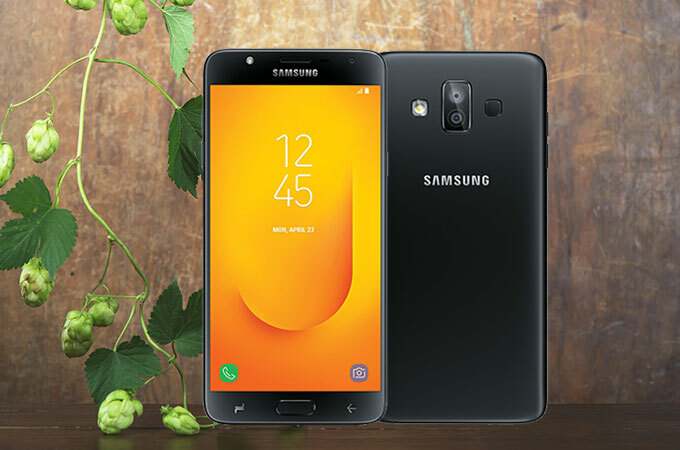 The Galaxy J7 Duo comes with 5.5″ Super AMOLED screen of HD resolution, a dual camera setup featuring a 13MP + 5MP dual camera at the back and an 8MP selfie snapper with a flash. All the three cameras have the bright f/1.9 aperture lenses. The 8-megapixel front-facing camera comes with an LED flash for better selfies, as well as face unlock. The fingerprint scanner is on the front. The smartphone also comes with an FM Radio and optional dual SIM. The Galaxy J7’s hardware consists of an octa-core Exynos 7 Series processor with 4GB of RAM. The internal storage is 32GB but is expandable through the microSD card slot.The battery is a 3,000mAh unit. The smartphone comes with Andriod Oreo 8.0 out of the box. 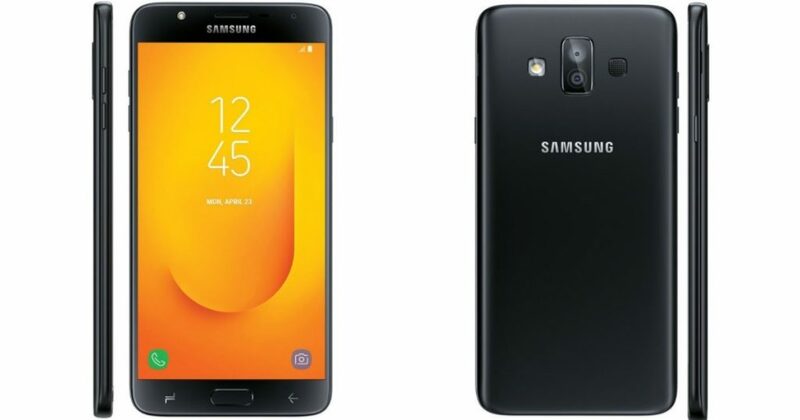 Samsung plans to roll out Galaxy J7 Duo beginning April 12. There are two color options: black and gold. Although the smartphone fits in the lower-midrange market segment, its launch is a big deal for Samsung then anyone would expect. The company is hoping to raise their stats higher and they believe it can be done with a much-needed upgrade to the traditional dual-camera setup. Galaxy J7 Duo will be priced around 25,000 rupees in Pakistan. 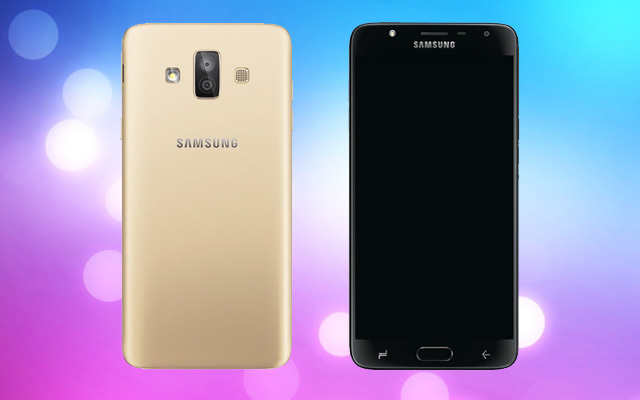 Did you like the new Galaxy J7 Duo? Let us know in the comments below.